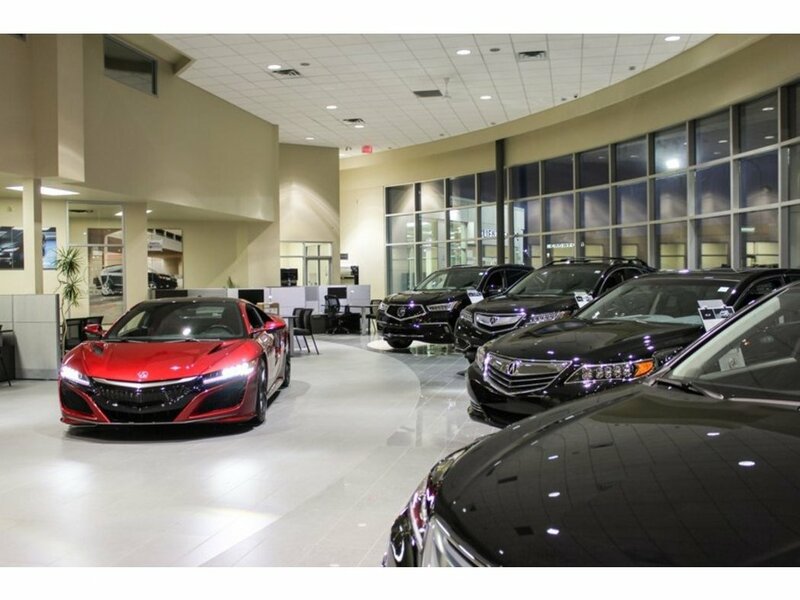 Was $251,895, Now $199,950!! 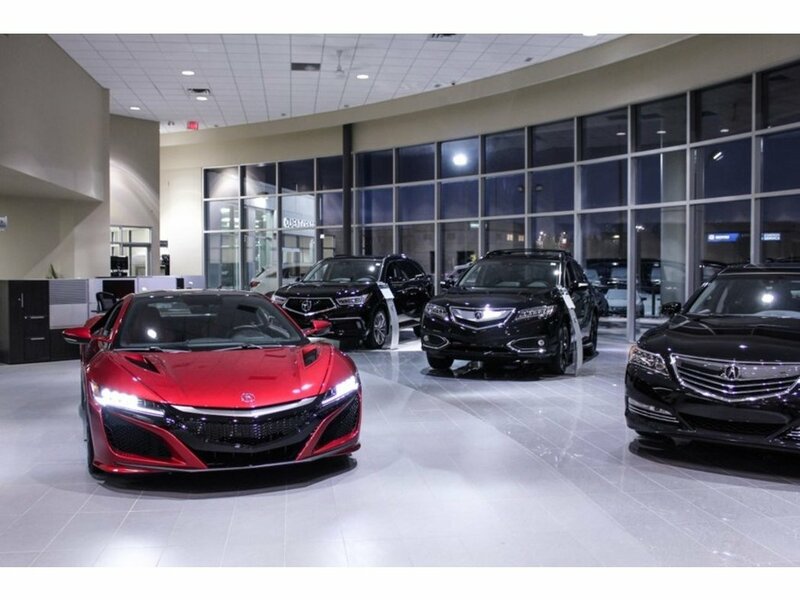 Acura's halo supercar is now here! 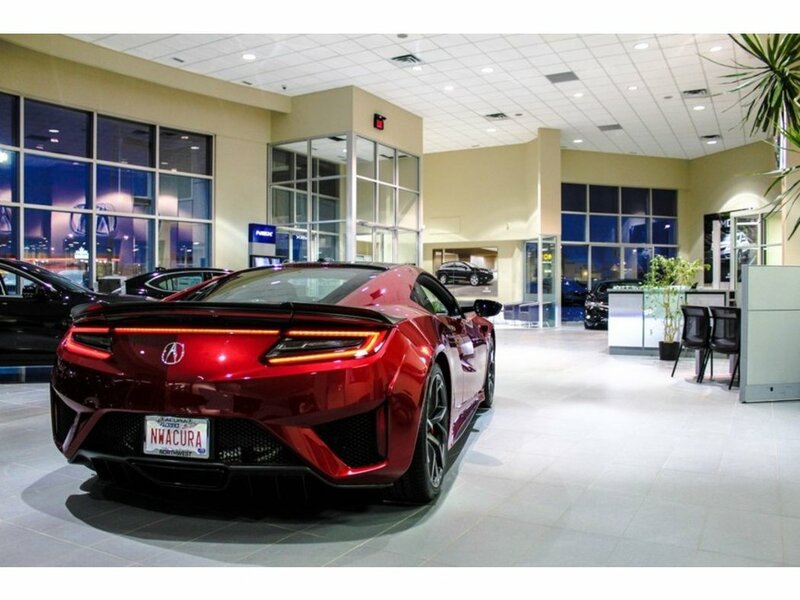 This 2017 Acura NSX Sport Hybrid Super Handling All Wheel Drive in Valencia Red Pearl is fully loaded with every option. 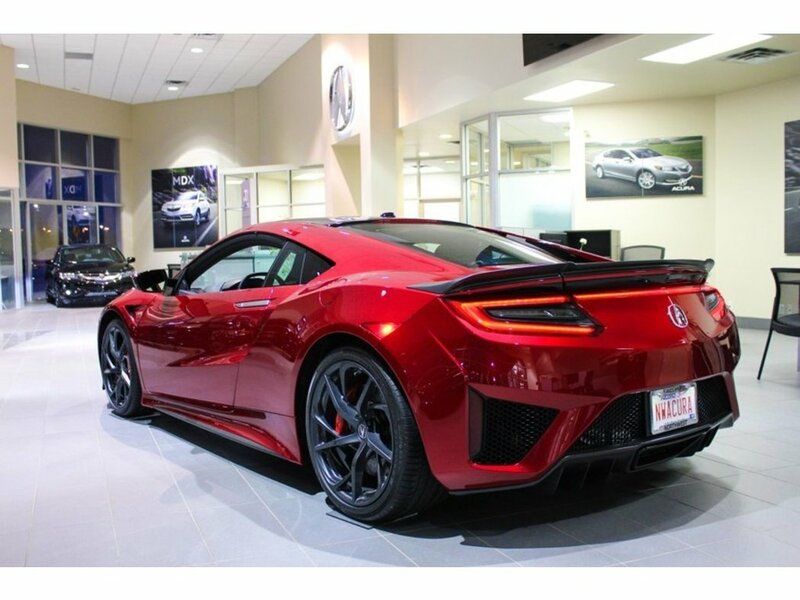 While it will certainly satiate your need for speed, the NSX can't outpace some key rivals such as the Audi R8 or the McLaren 570S. 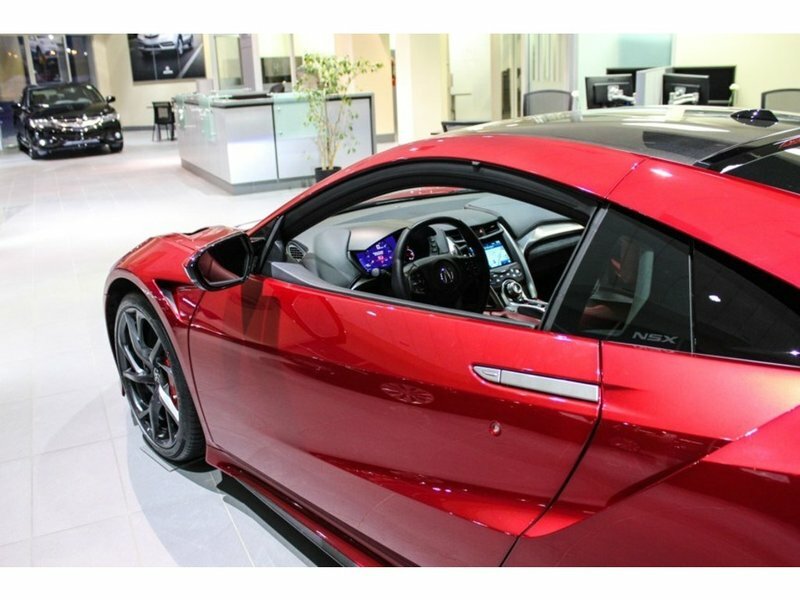 Its electric-only Quiet mode, however, gives it something its rivals don't have: discretion. 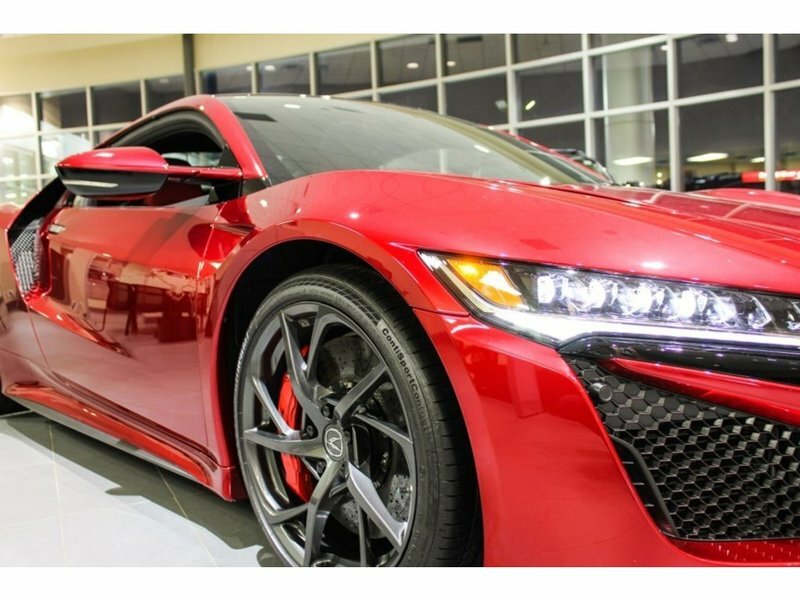 The NSX's hybrid-electric powertrain combines a twin-turbocharged 3.5-liter V-6 with three electric motors for a combined total of 573 horsepower. 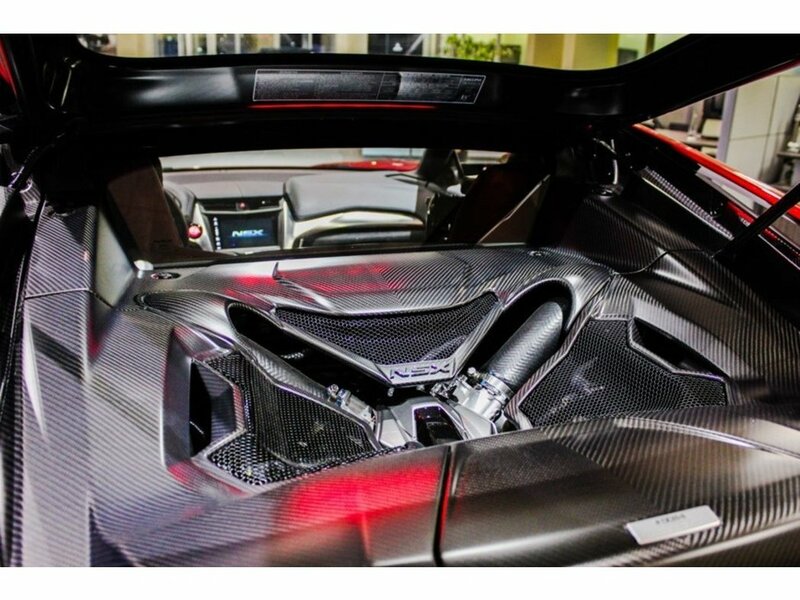 The V-6, the nine-speed dual-clutch automatic transmission, and one of the electric motors work as a team to power the rear wheels. 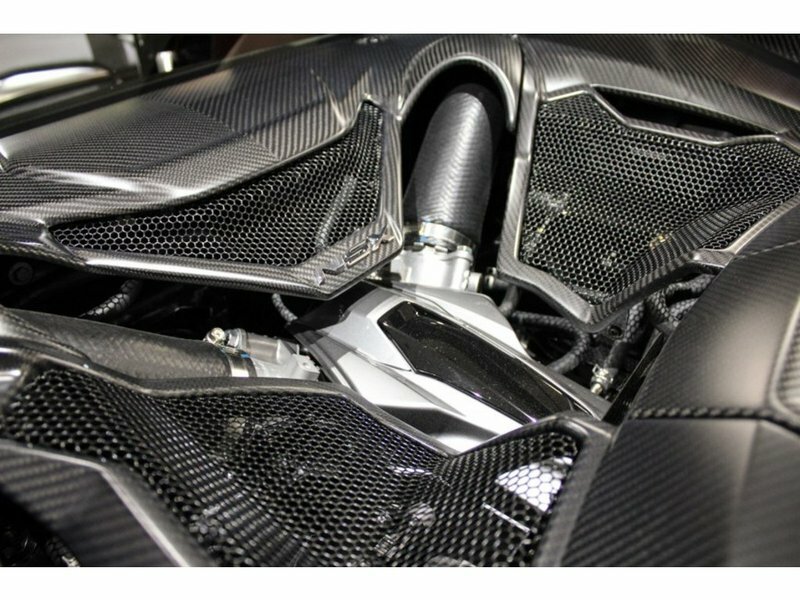 Factory installed options included are: Ceramic brakes with red calipers, carbon fiber exterior sports package, carbon fiber roof with XM, carbon fiber engine cover, carbon fiber rear spoiler, carbon fiber interior sports package, power leather/alcantra seats, painted interwoven wheels and a alcantra headliner. 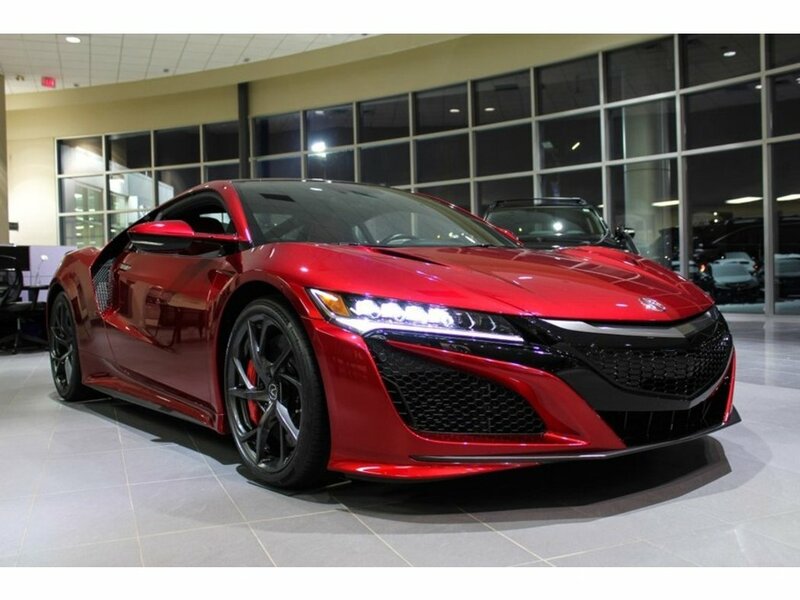 The NSX also has full 3M for additional protection. 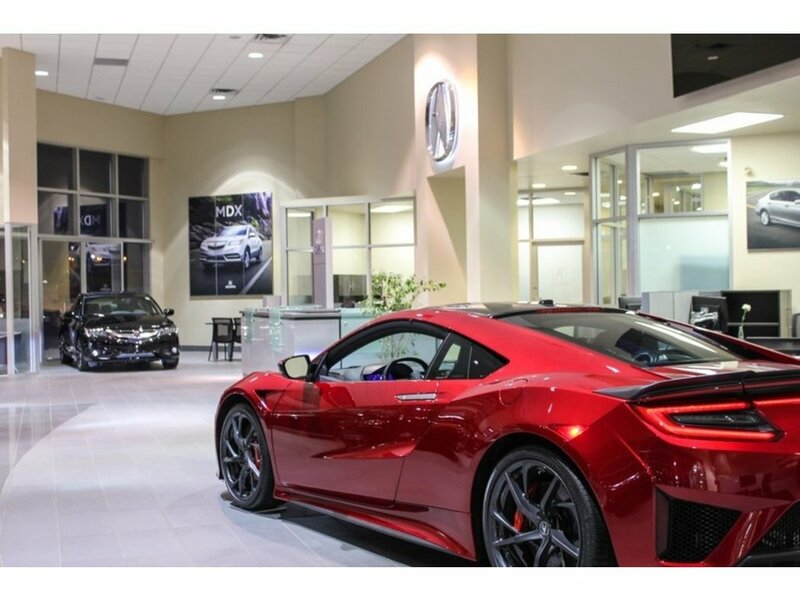 This Acura NSX will be the most comfortable supercar you have ever sat in. 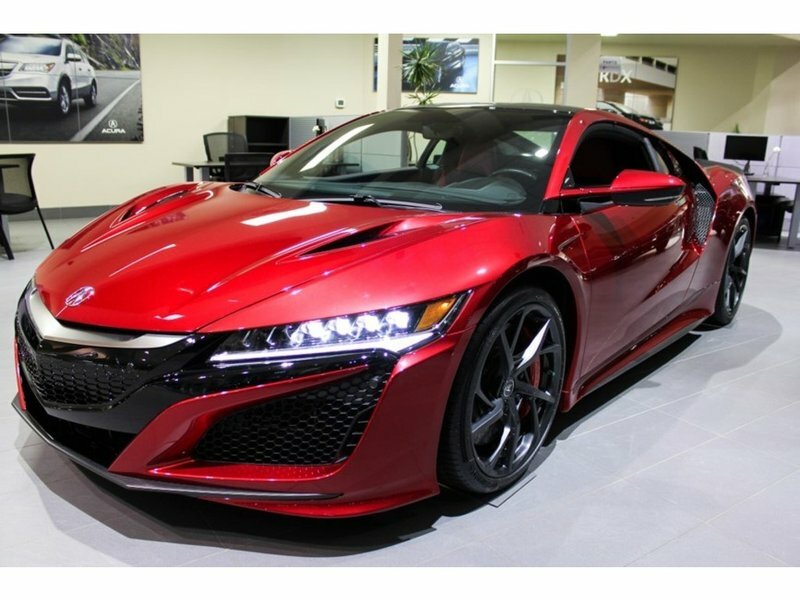 Your ''everyday supercar'' is here. Contact us to set up a pricate viewing.